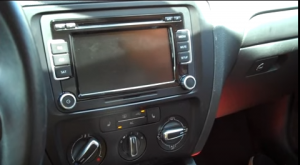 Believe it or not, to have a remarkable car radio in your car will be much helpful for you to improve your in-car life. 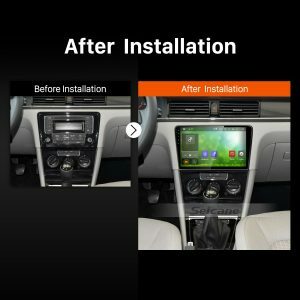 Thus, more and more car owners would like to replace their factory radio with a new aftermarket car radio so as to get access to upgraded and new features. 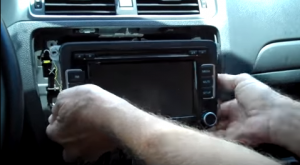 This article is mainly about how to remove and install a 2012 2013 2014 2015 VW Volkswagen BORA car radio. If you also have the same or similar dashboard and plan to install a new car radio, then yo can refer to the following installation guide carefully. 2. 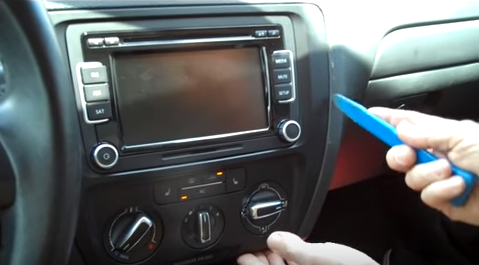 Use a plastic removal tool to remove the panel around the original car radio. 3. 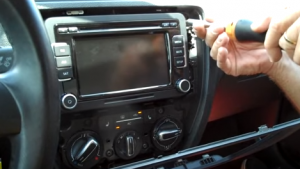 Use a screwdriver to remove the four screws that are holding the original car radio. 4. Gently take the original car radio out from the dash by using your hands. 5. 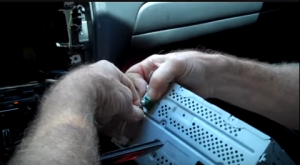 Disconnect all the connectors or cables at the back of the original car radio. Wish you can learn some skills from the above installation guide. If you meet any problems you cannot deal with by yourself, you’re welcome to contact your dealer, communicate with someone experienced or ask for a professional for help. Or you can straightly go to a car radio upgrade center and have the new car radio installed by the professional technician. Loaded with the latest Android 7.1 operation system and a powerful 1.6GHz RK PX3 quad-core CPU processor, this car radio can be regarded as one of the best replacements for your factory radio thanks to its higher configuration and better performance. Thanks to the advanced high-accuracy GPS navigation system of this car radio, it will be much easier for you to locate where you are now and find the most suitable way to reach your destinations according to turn-by-turn directions and voice prompts. And under Bluetooth technology, you can pair your Bluetooth-enabled mobile phone with this car radio so as to get access to both Bluetooth hands-free calls and Bluetooth streaming music, which will bring you both convenience and enjoyment in your driving.